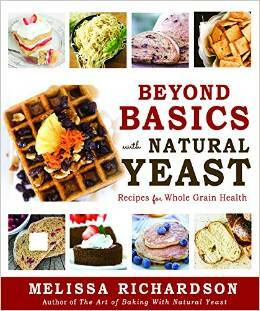 I received a review copy of Beyond Basics with Natural Yeast by Melissa Richardson. For anyone who does not know about “natural yeast” vs. commercial yeast: Yeast is a naturally occurring substance that is present everywhere. Baking with natural yeast means cultivating your own “starter” dough and using it over and over. Commercial yeast is what we all know and buy at the supermarket – Fleichmann’s or Red Star come to mind. This book is about using natural yeast for all kinds of baking needs. I have to say my one experience with natural yeast was not exactly stellar: I ordered sourdough starter and was not very successful when I baked my first loaf. Even with good intentions, I ended up throwing it all out when the started dough began smelling odd in the fridge. Nonetheless, I was ready to give natural yeast another try. 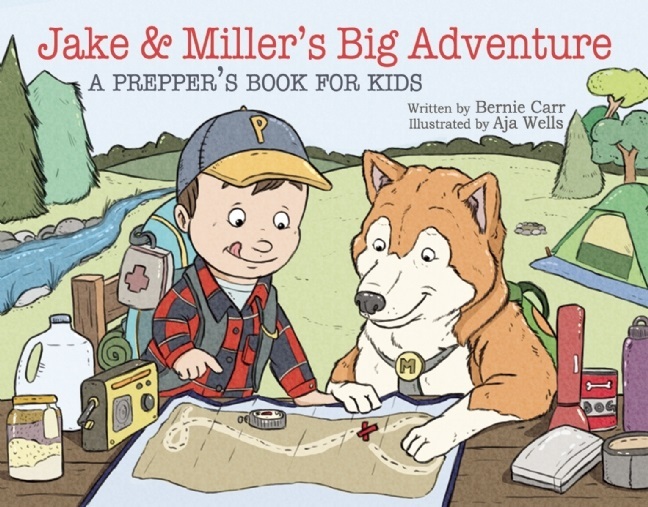 The book is beautiful: full color with glossy pages, and a spiral spine for easy page turning. The book’s appearance immediately drew me in. Upon reading the book, I learned a lot about success factors in growing your yeast, the science behind it and the multiple uses of natural yeast. Prior to reading this book, I thought natural yeast is normally just used for baking bread. Actually, it has so many more uses besides bread: muffins, pancakes, waffles, crackers, croutons, stuffing; there is even an international chapter with recipes for different cuisines. This book is a follow up to the first book, The Art of Baking with Natural Yeast. If you are completely new to natural yeast, I would recommend reading The Art of Baking with Natural Yeast-even the book mentions it is a good idea to read it. However, if you are already familiar with using natural yeast, Beyond Basics with Natural Yeast can stand on its own. The recipes are simple and easy to understand. The photos are eye-catching and very inspiring. In fact, I was so fired up about trying natural yeast again that I took the steps to grow my own starter. 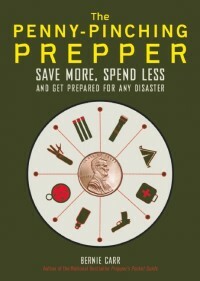 The book also gives instructions on how to obtain your own free starter. I think it is very practical and cost-effective to learn how to grow and bake with natural yeast. Beyond Basics with Natural Yeast is a keeper and I recommend you pick up the book. It would make an excellent gift as well.